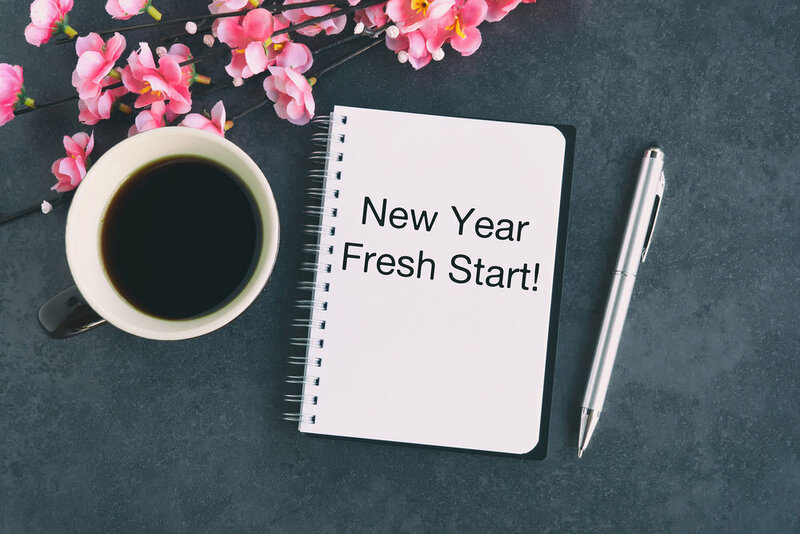 Things We Could Use More of in 2019 — Toister Performance Solutions, Inc. The original title of this post was, "Things I Can Do Without in 2019." It was intended to be a mini-revolt against all the customer service predictions we're inevitably seeing right now. Number one on my list was going to be "predictions." The list immediately struck a negative, "get off my lawn!" tone. Number three on my list of things I don't want was "negativity," and I quickly realized the irony. So I scrapped the list in favor of something more positive. It's easy to point out what I don't want, don't like, and generally could do without. What about what I want? 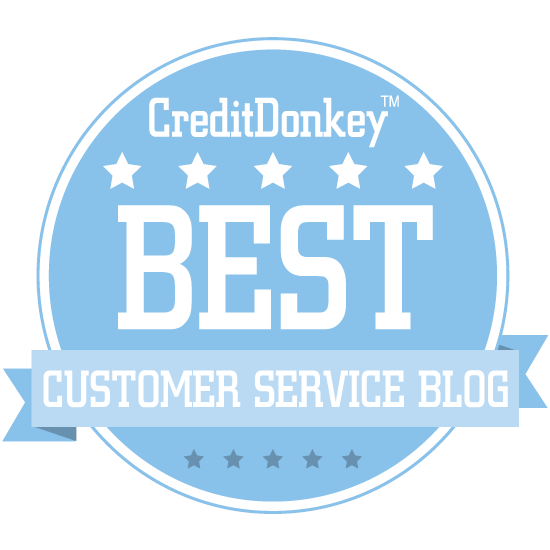 Surely, there are some things in the world of customer service that we could use more of. Here are three things that come to mind. A lot of people worry about the customer service apocalypse, where we're all replaced by robots and AI. Automation has its place, but human-powered service is still vitally important. My local bank branch just remodeled its lobby to add in more ATM machines and reduce the number of tellers. A friendly ambassador now greets you as you walk in and encourages you to try the machine. Yet when I experienced a problem with the ATM machine immediately outside the bank, the ambassador was unable to assist me. She insisted I had to call customer service (isn't that who she was?) because the branch didn't service the ATM outside, only the ones in the lobby. In a world of automation, there will always be a role for humans who add human value to the service experience. That's why I like going to my local True Value hardware store over the big box retailer down the street. The store is overstaffed by conventional retail standards where you usually have to wander the aisles looking for help. At True Value, there's always someone there to quickly help me find the right items for my project. The associate will walk me all over the store until I find everything I need, and give me helpful advice if I have any questions. What can you do to add humanity to your service in 2019? A mentor shared it with me so I believed it was true. I shared this statistic in my training classes and even came up with exercises to demonstrate the importance of using the right body language and tone. One day, while doing research for a book, I decided to investigate the source of this data. It turns out this claim was completely untrue! To borrow from the late Paul Harvey, the rest of the story was even more interesting. Let's infuse our day with a bit more curiosity. What we might learn about service could be amazing! I can't tell you how many times I've heard, "We're going to work on our service culture this year." The executives making this statement may have the best intentions, but adding "this year" to the end already signals the temporary nature of the initiative. Service culture, should not be a flavor-of-the-month exercise. Inevitably, the initial enthusiasm of these initiatives devolves into a check-the-box program where someone hangs up a banner, holds a meeting, declares victory, and then moves on without anything really changing. Without commitment, enthusiasm is worthless. There's a chance you've set some pretty big customer service goals for 2019. One way to keep your commitment is to make those goals a part of doing business rather than a separate project. For example, if you have a customer satisfaction goal, can you identify how that goal will impact other business drivers such as revenue, cost reduction, and customer retention? I set a goal to publish a revised second edition of my first book by April 2. Publishing that book is not the finish line. 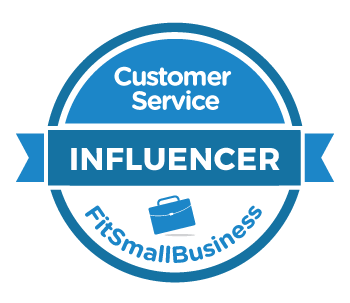 I make a living writing and speaking about customer service. So I've set a revenue target for the book. And I'm already using the book to land more speaking engagements. This pushes the book beyond a fun side project and makes it an essential part of my success. How can you turn your enthusiasm for the new year into a true commitment? Find a way to demonstrate unexpected human kindness today. Use curiosity to guide you to learn something new and useful. Take one step towards your goals. Incidentally, my book is called Getting Service Right. It explores hidden and counterintuitive obstacles to outstanding customer service. You can download a free chapter from the book's website.